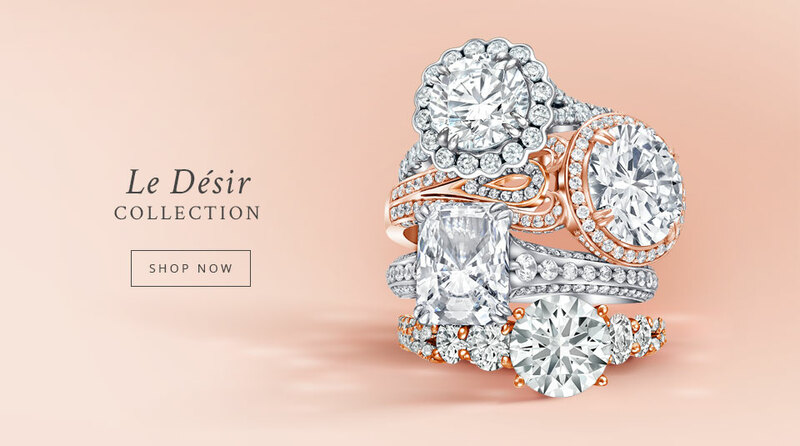 Discover our collection of diamond rings, gemstone rings and select from unique styles and vintage designs. 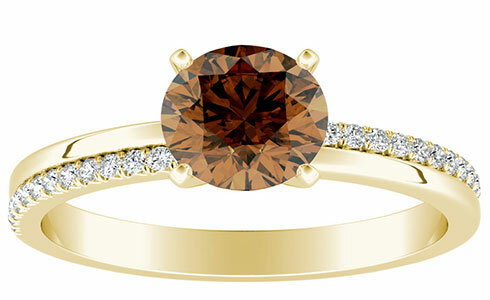 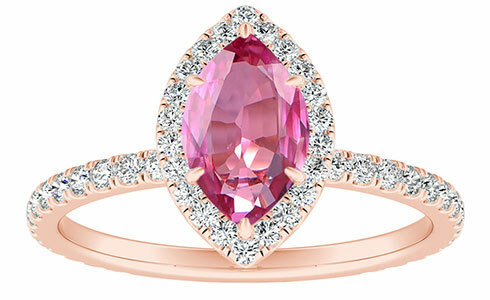 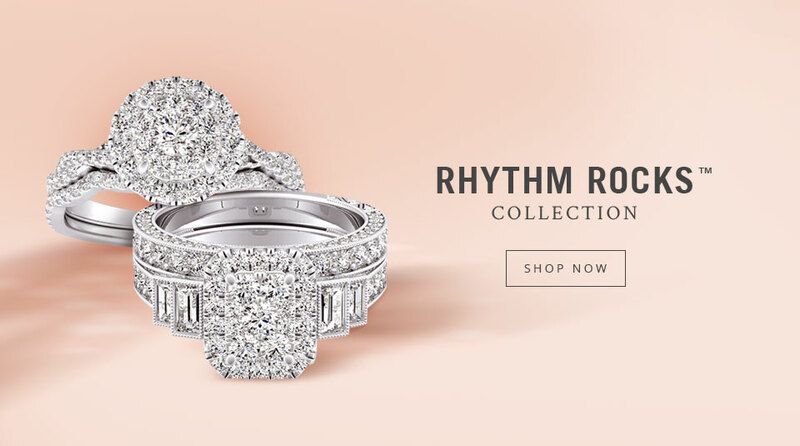 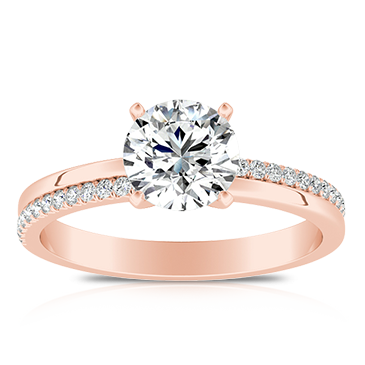 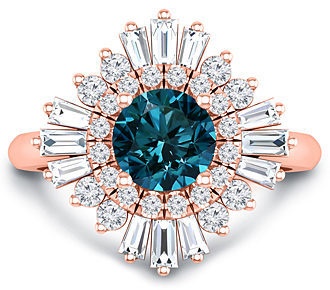 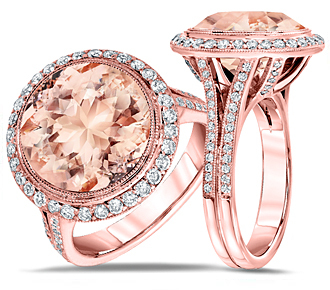 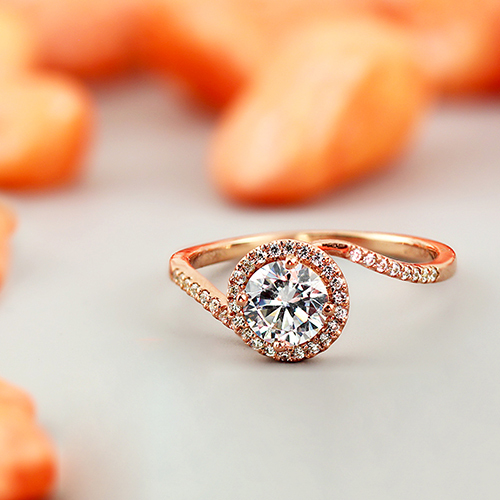 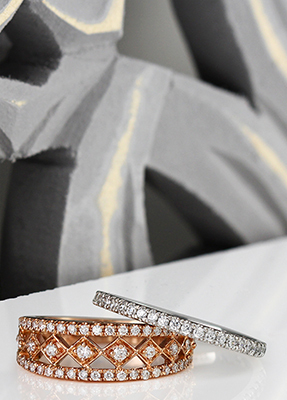 Select the style that suits you link a trending rose gold ring or a sapphire halo rings. 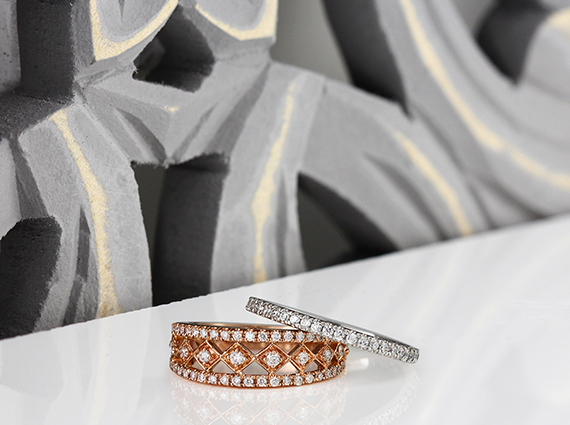 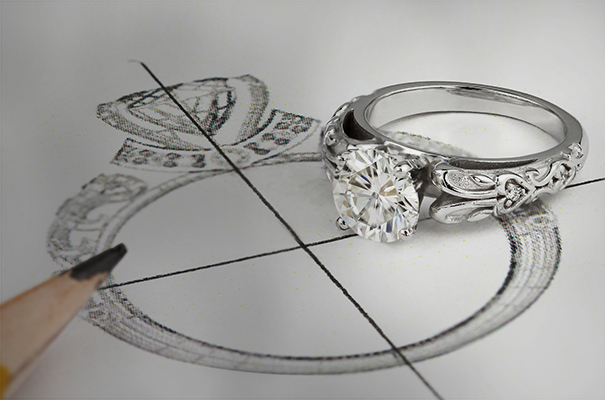 Every ring is custom crafted to order - Making your one-of-a-kind ring even more uncommon. 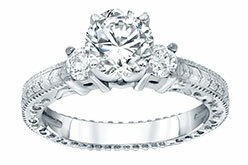 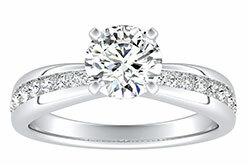 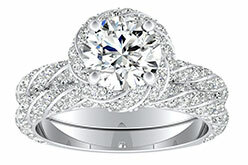 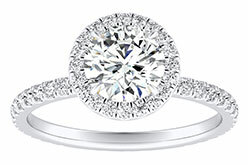 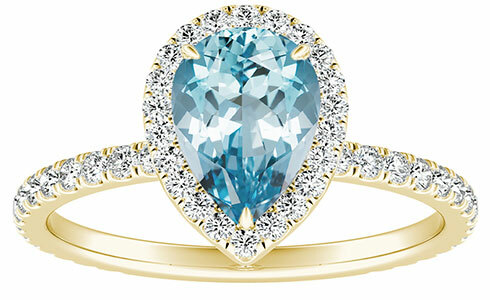 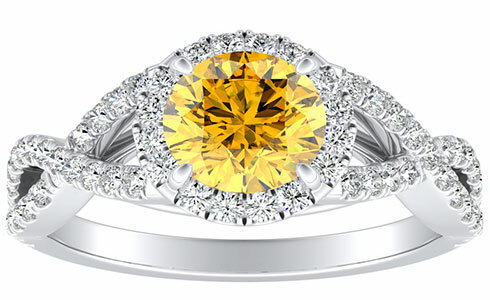 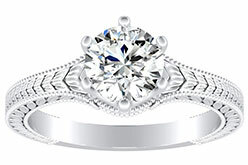 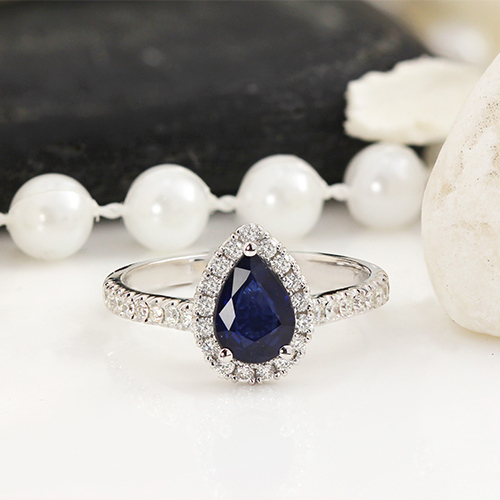 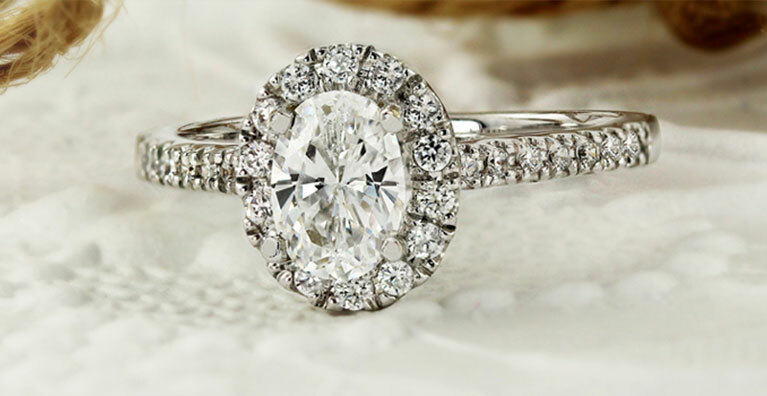 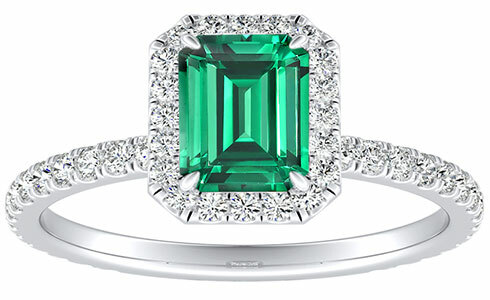 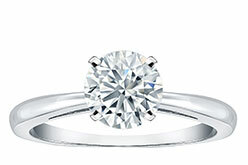 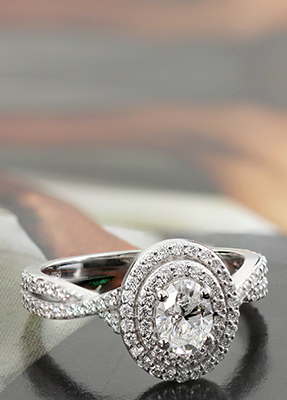 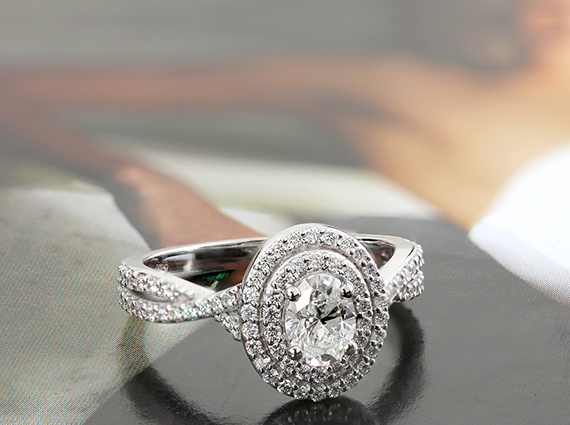 Select a an engagement ring or a right hand ring that is non-traditional and is sure to stand out.